Your stay at the AAA four-diamond Hamilton-Turner Inn will redefine your concept of hospitality and southern charm. Treating yourself to a stay at Hamilton-Turner Inn affords you small luxury hotel accommodations and superb services that are meant to pamper. Our bed and breakfast enhances your stay in historic Savannah with complimentary amenities that will make guests feel right at home. Included in every stay are- Morning coffee and newspaper in the Parlor. A continental breakfast as well as a chef-prepared Southern breakfast each morning. Afternoon refreshments in the Parlor. Evening Guest Reception with wine and hors doeuvres in the Parlor. Late evening port and cookies in the Parlor. Nightly turndown service. Old Pink House: Located in the heart of historic Savannah Georgia The Olde Pink House Savannah only 18th century mansion is famous for memorable dining experiences featuring seafood caught daily in local waters, prime aged beef and traditional southern fare. 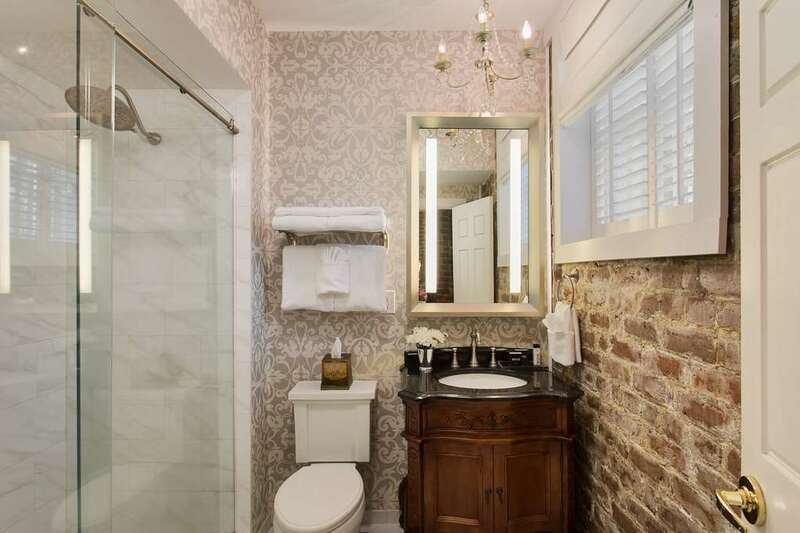 Guests of Hamilton-Turner Inn will feel Southern hospitality no matter what they do in and around the Savannah Historic District. Our Savannah GA bed and breakfast sits on beautiful Lafayette Square steeped in history and enveloped by romance and relaxation. We offer guests luxury accommodations friendly service and convenience to the treasures and rich history of our city. From its unparalleled Southern dining and antique shopping to the historic museums and ornate cathedrals the city promises a true Georgia experience. SavannahCity of savannah is known for its night life. Savannah TheatreSavannah Theatre has been running for 200 plus years.